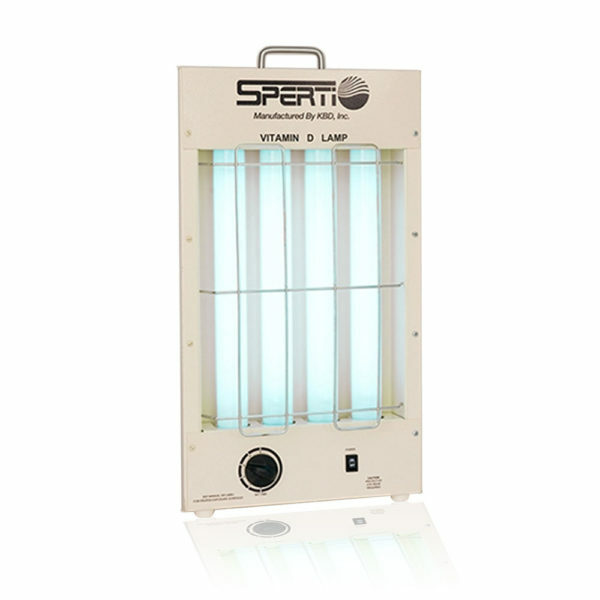 model D/UV-F by KBD Inc./Sperti Sunlamps, in PDF format (5 pages). This study was funded by the Federal Government with a National Institutes of Health grant. A peer reviewed publication. To return to the Vitamin D Lamp info & ordering page click here. FREE Shipping on all US Sunlamp orders. 60 day money back guarantee on all Sunlamps. 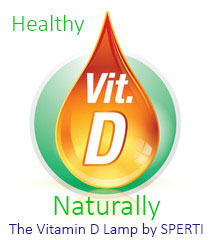 The Vitamin D Lamp is a special ultraviolet lamp for natural Vitamin D production in the body. Is Vitamin D Deficiency Connected to Obesity and Impulsivity?